I installed a real nice aftermarket Navi in my 2000 Chevy truck. It has gps, am/fm radio, cd and dvd player, back up camera. Got me wondering if there is an aftermarket Navi System like that for a 2001 CL? Mine didn't have a factory Navi sistem. 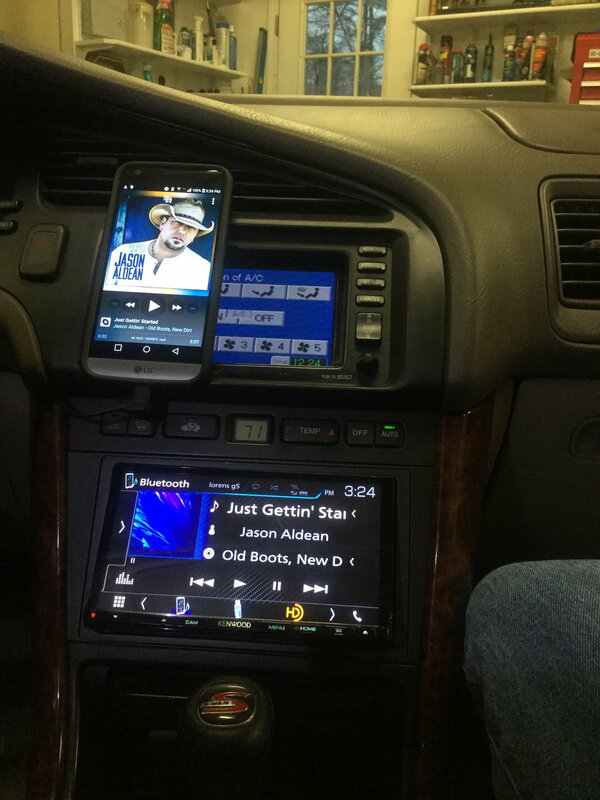 Pretty much any double DIN radio setup with nav will work. Mine has factory nav but same idea. If the link doesn't work, just do a search with your vehicle and they'll come up. Any double DIN. I have a Pioneer AppRadio and it works great. Can 04 Navi system upgrade to 06 Navi system? Aftermarket Navi System to 04 TL?